The AFD network feature offers LAN network (Ethernet-based) backup and restore capability. 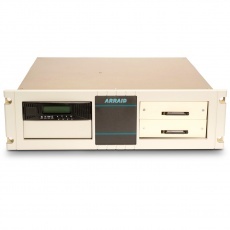 The AFD also offers a solid state upgrade for existing ARRAID systems. No additional software or register changes required to the legacy host. The FES-1 is a direct form, fit and function Solid State replacement for dual 8" floppy drives and dual 5.25" floppy drives used on Gould/SEL and Encore computer systems. 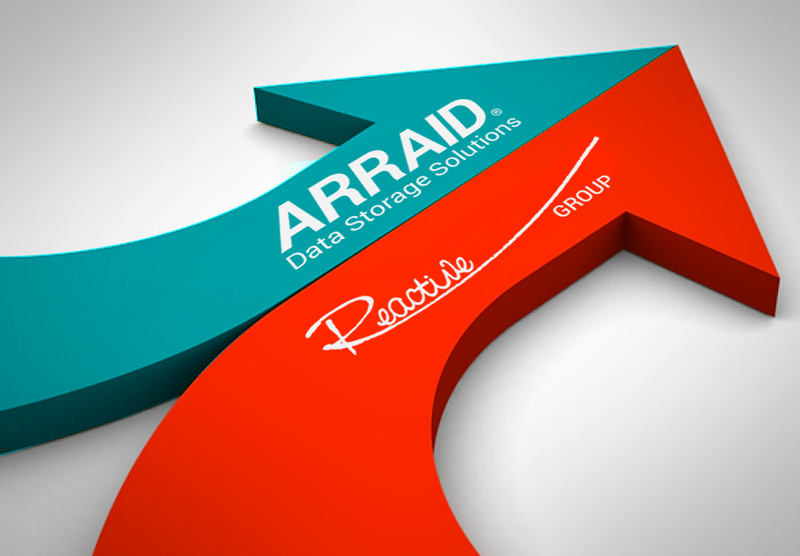 Arraid manufactures replacement data storage solutions for computer systems by Bull, DEC, Encore, Honeywell, HP, Evans and Sutherland, Pertec, and many more. 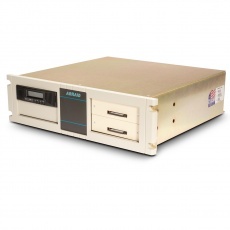 Arraid utilizes our proprietary FPGA based technology to replace aging and refurbished drives offering reliable and programmable solid state flashdisk, solid state flashtape and solid state floppy disk drives. Aging and refurbished Disk and Tape Drives are typically the weakest links in a legacy computer system. Replacing them with a new Arraid system will prolong the life and restore the reliability of aging computer systems. 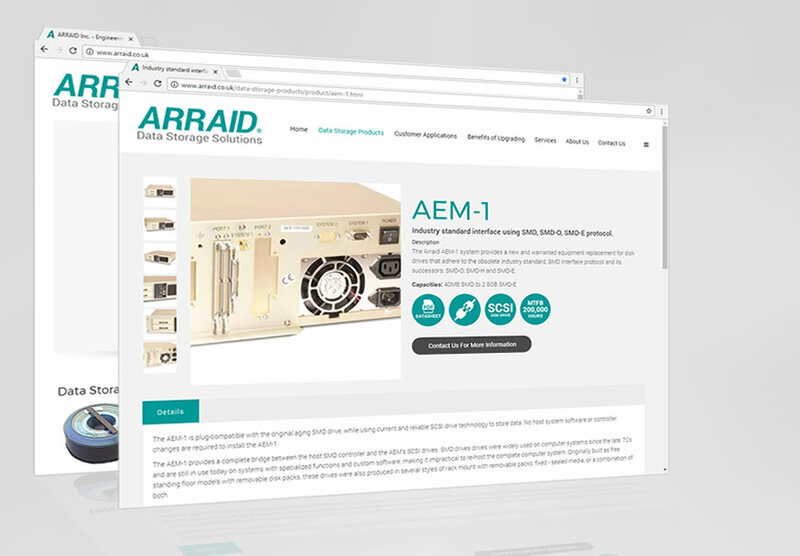 Arraid is the original manufacturer of the AEM, and TES drive replacement product lines. 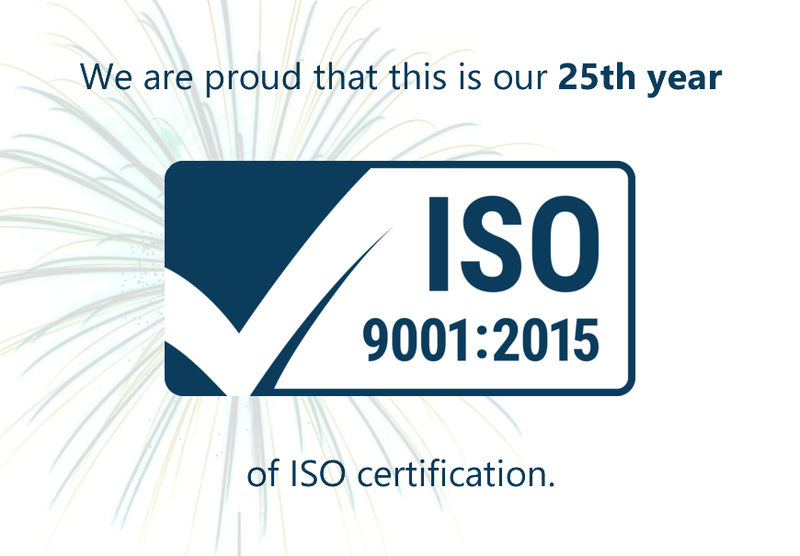 Our products are used extensively throughout business and government, where Customers have incurred a large investment in special hardware and unique, non-portable software. Large computer companies (DEC, Encore, Honeywell, IBM, Wang, etc.) are commonly unable or unwilling to support these specialized systems. Arraid supplies new drive replacements for SMD, HISI, HPIB, MAC, OMTI, Pertec, XMD, and several other legacy drive replacements, including floppy drive replacements as well as SCSI-1 and SCSI-2 drives. If you are unable to determine the interface type of the drive you wish to replace, or are unable to find information about your aging computer system, contact Arraid for assistance or to request a custom engineered replacement. The AEM-1 replaces drives utilizing the SMD, SMD-O, SMD-H, SMD-E, and XMD drive interfaces. The AEM-3 replaces drives utilizing the Honeywell Bull HISI drive interface. The AEM-5C replaces drives utilizing the Diablo Pertec cartridge drive interface. The AEM-6C replaces drives utilizing the HP MAC drive interface. The AEM-7C replaces the HP 7900A disk drive. The AEM-8 replaces drives utilizing the HP HPIB CS/80 drive interface. The AEM-9C replaces drives utilizing the Data General Winchester disk interface. The AEM-DUP duplicates media for software distribution. The Arraid DEC Storage Solution provides disk replacements for DEC RK, RL, RA, RD, RF, TK, and RX series drives. The EID-1 replaces 8" Winchester disk drives that adhere to the industry standard, SMD-O and SMD-E interface. The FES-1 replaces dual 8" floppy drives and dual 5.25" floppy drives used on Gould/SEL and Encore computer systems. The SEC-1, SEC2 provides a SCSI Expansion Chassis. 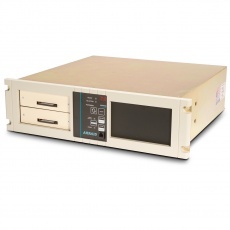 The TES-2 replaces 9 track .5" tape drives that adhere to the industry standard, Formatted Pertec Protocol. The TES-3 replaces 9 track tape drives used with RDS 500 series computers. The TES-4 replaces 9 track .5" tape drives that adhere to Unformatted Pertec industry standard protocol. The TES-5 replaces HP 7970B and 7970E reel-to-reel, .5" tape drives. The TES-6 replaces 9 track .5" and cartridge tape drives with that adhere to the SCSI standard.